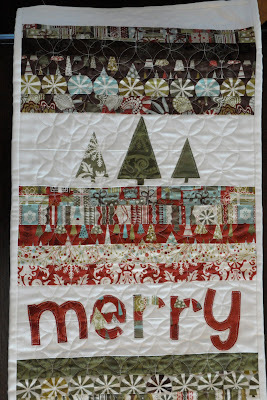 Today I’m sharing a tutorial for this Christmas Table Runner and Tabletop Christmas Tree Skirt. 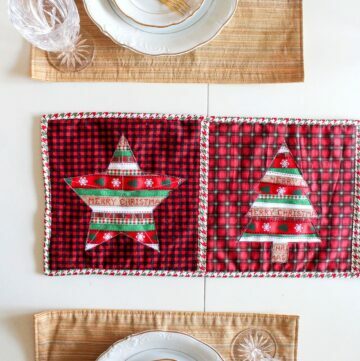 Do you have a cute little table top Christmas tree? 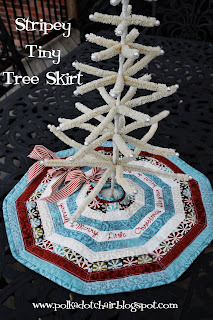 Why not make a quick and easy tree skirt for it? 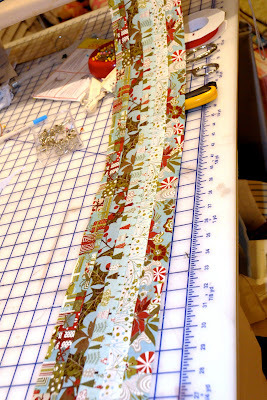 Plus you will have enough fabric left in your honey bun to make this cute table runner to match! 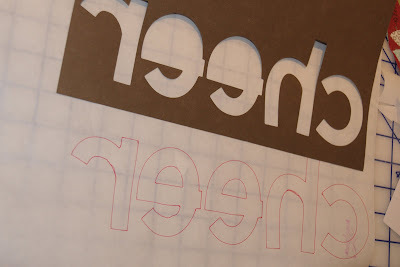 Or, if you have an electronic cutting machine (like a cricut), you can use this method. 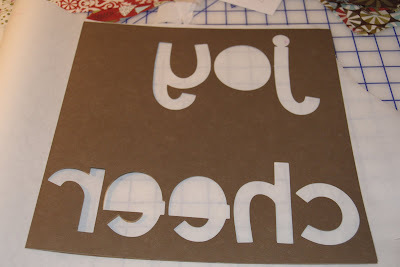 You can also buy a chipboard alphabet at a scrapbook store that you like and trace those letters. AHHHHH! These are absolutely adorable. 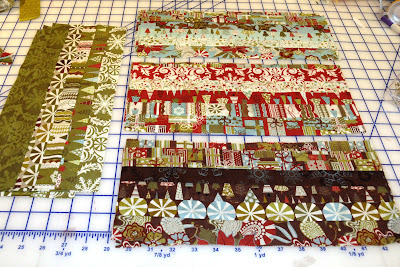 I did not need any more crafting projects, but these are going on the list. Great job! love ALL of it! awesome! Oh this is cute. I love it. Wow! 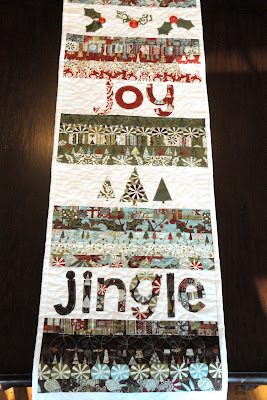 I love the table runner, and the mini tree skirt is wonderful! How cute! Thanks so much for sharing. I love these! How adorable. Super cute! Wow, great tutorial!! Thanks so much for posting it! Melissa- I am DYING once again. And in LOVE!!! SO CUTE. I have to do this. No other choice. 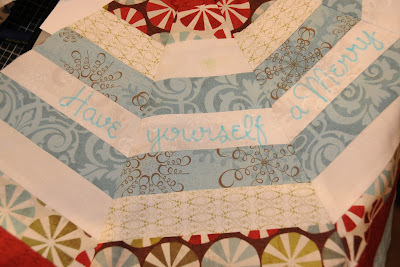 Love your MBS tutorial, so darling! Fellow member of the church! 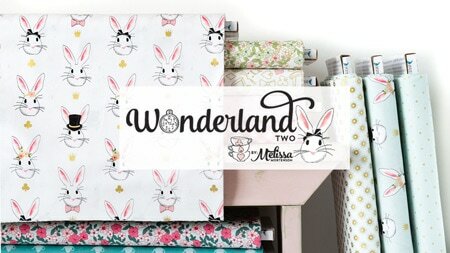 Cute blog! Thanks. darling!!! do you mind saying where you found that little tree? 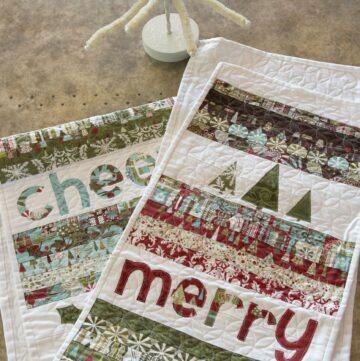 OH MY it is cute and so is your tree skirt and table runner, love them! holy crap. that’s a lot of work! 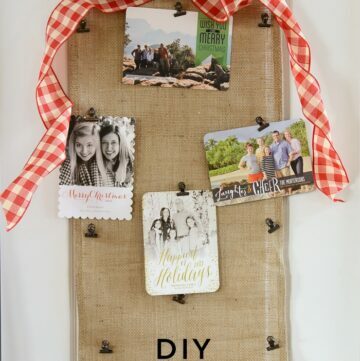 this is an awesome project that i want to try. since i want to try the table runner i was wondering where you bought the honey bun roll, white jelly roll, embroidery floss, and heat n bond lite? also, is there any special equipment you need? i have a sewing machine but thats it. thanks so much! This is so cute what an amazing talent, thankyou for sharing! OH. HOLY. COW!!!!! 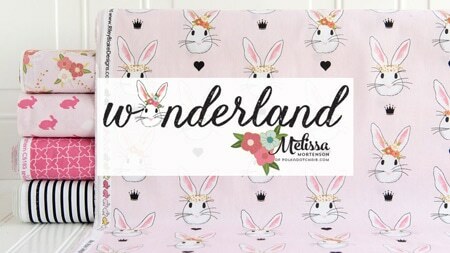 You amaze me Melissa!! They are both fabulous!!! That is the cutest ever. Nice work. 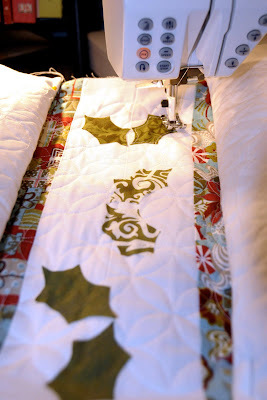 I think I’ll try it but not use an embroidery machine. 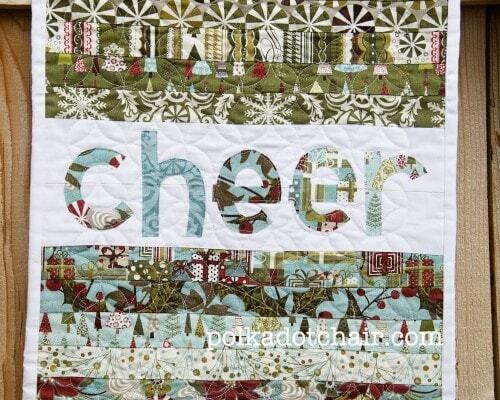 I’m hunting for nice applique letters right now. This is sweet!! I am loving this, and definately want to try it. 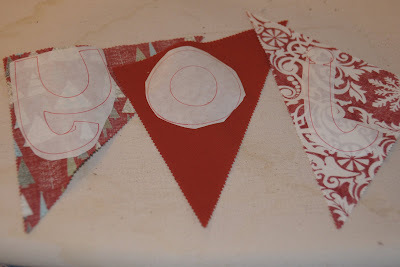 One question though: If I am only making the table runner, do I need all of the same ingredients? Wow! Speechless (not that I expected anything less…)! You are truly an artist. I love each piece. 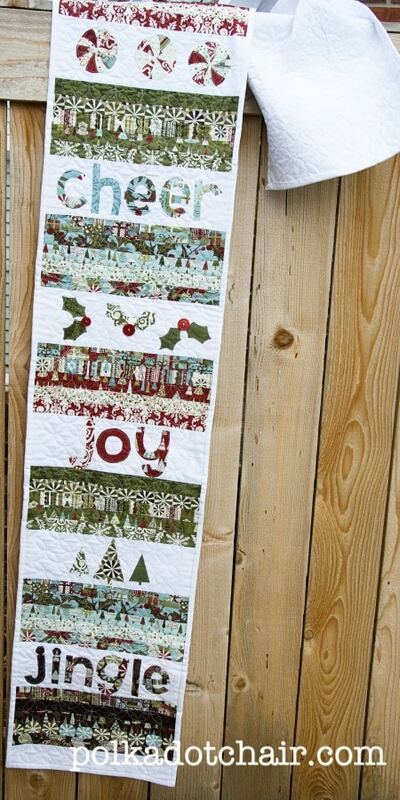 The table runner is beautiful. All the words and holly, oh my goodness. I can’t believe you just came up with it. I can’t even imagine trying to sew it. And the tree skirt is darling. I love anything that has a ‘tiny’ version. So darling. Makes me want to get out my Christmas stuff right now. And that’s saying a lot since it’s been so warm here! Hard to believe it’s almost Thanksgiving. Thanks for your comment on my blog. So, I looked up Kindle on amazon.com and watched thier 6 min. infomercial. Very cool. I didn’t think I would like it since I hate reading things on the computer, but it’s very easy to use and would be handy to take on trips because you can take all your books with you and get more downloads if you need. Thanks for the info. Wishing I had a trip to the ‘Ville planned so I could see you and Traci. Might have to get thinking of a reason! I can’t believe Wicked was almost a YEAR ago! I love the skirt!!! It’s soooo cute! So do you think it’s do able in a larger skirt? 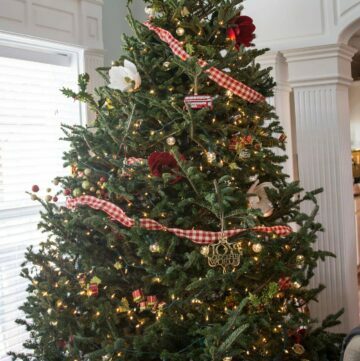 Like for a normal tree? So cute thanks for the ideas! just saw it and i love it! good job! 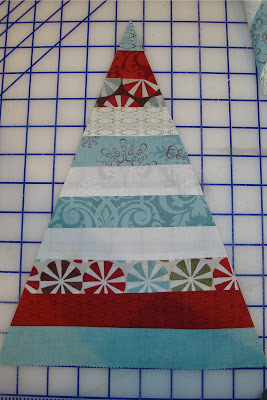 I really like the tree skirt. Did I miss this, or how big does it turn out to be? I have a table top tree that fits on a 24″ square table, and this looks just perfect. 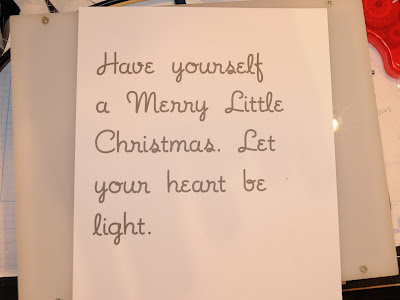 I love this & you used my favorite line from Moda right now (Figgy Pudding!). Your project on Moda Bake Shop is fabulous! I need to order some goodies now!! Such a great tutorial! 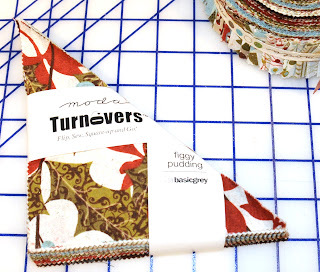 Love the Figgy Pudding range you used. Definitely one of my favorites! 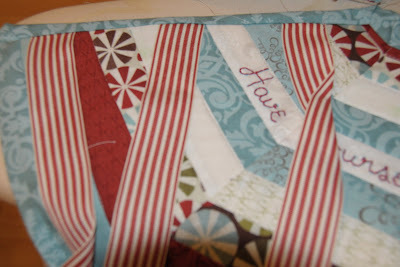 Where do I find the letters for the appliqué? Thank you for sharing this with us and all the other loveliness! Hi! Just saw this over at the Moda bakeshop and wanted to come tell you how much I love it! Very beautiful! Like your blog too. 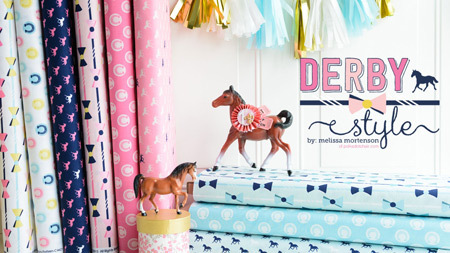 So many pretty things! (I was kind of excited to see that you are LDS cause I am a member of the church from Australia.) Hope your week is great! I just love these, they are just so gorgeous!! Thank you so much! WOW!!! I don’t know how else to say it…Great cretivity! 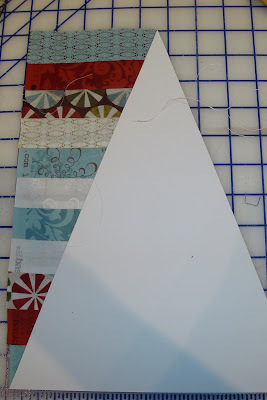 I loved the tutorial on the Figgy Pudding Honey Bun Stripey Tiny Tree Skirt. I’d love to make one to fit a large tree. Can you help with the dimensions. 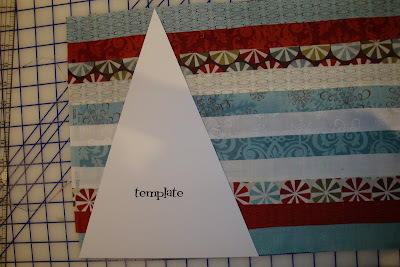 I know it needs to have more stripes but I’m unsure whether to keep the triangles still at 9″ x 12″ and how many to cut. Hope you can help me. Thank you so much. 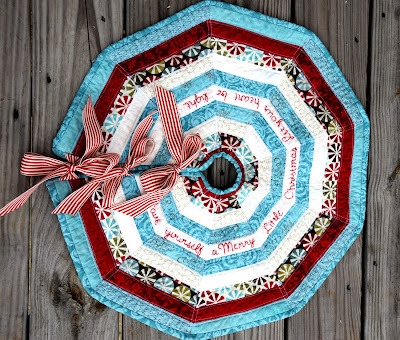 OMG – wow that table runner is AMAZING! Great job!! 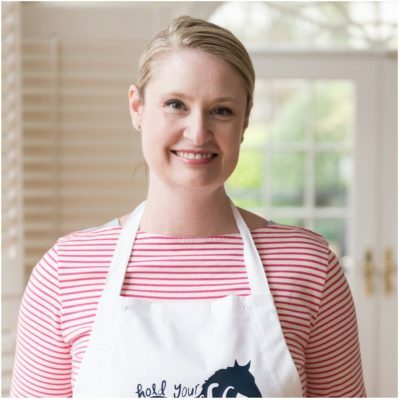 I just stumbled across your blog from Amazing Mae……I love your site. So so fun! Thanks for the inspiration! Thank you soooooo much for this fab tutorial! 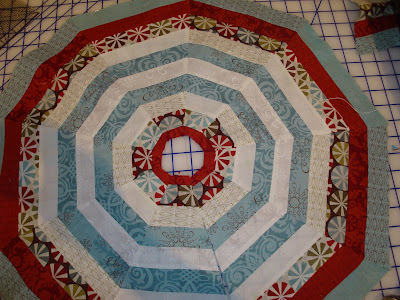 I know this is from forever ago, but i had to tell you, i made this 3x larger (72″ diameter) and it was so beautiful! Thank you for the tutorial! 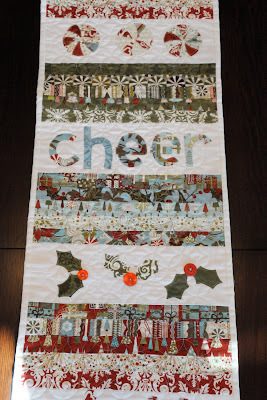 I also made the table runner! I just loved it! Thank you! I would love to see this!!! How did you get the colors to coordinate? 2 or 3 jelly rolls??? 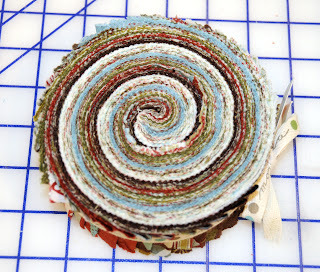 It was just one jelly roll… it had A LOT of strips so I had plenty of fabric. 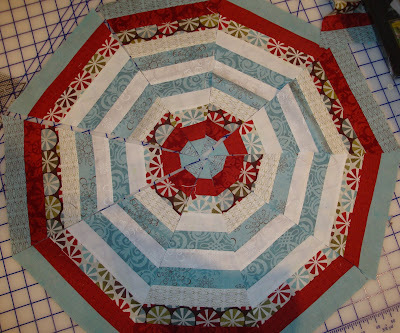 I’m attempting the tree skirt. So Cute. 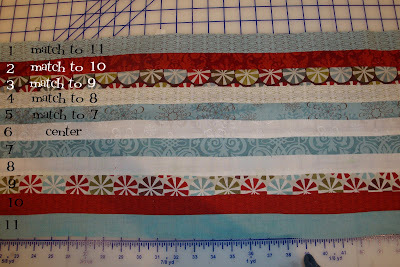 But I’ve run into a problem, I’m not a quilter, with my 11strips sewn together it is only 11″ not 12″. 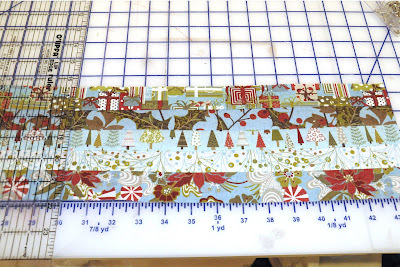 I did the 1/4″seam. What is wrong? If you can help me I’d appreciate it. You are correct. 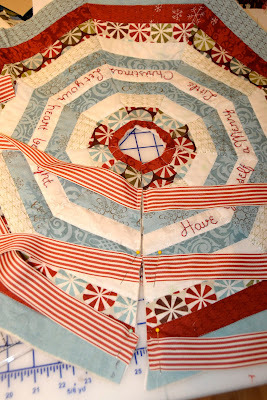 With seam allowance it’ s only 11″ finished. 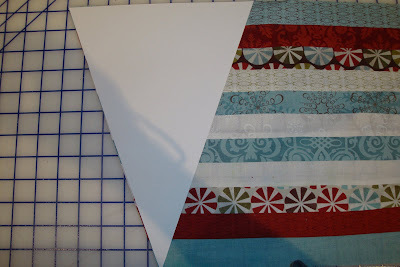 Did you cut down your pattern piece? 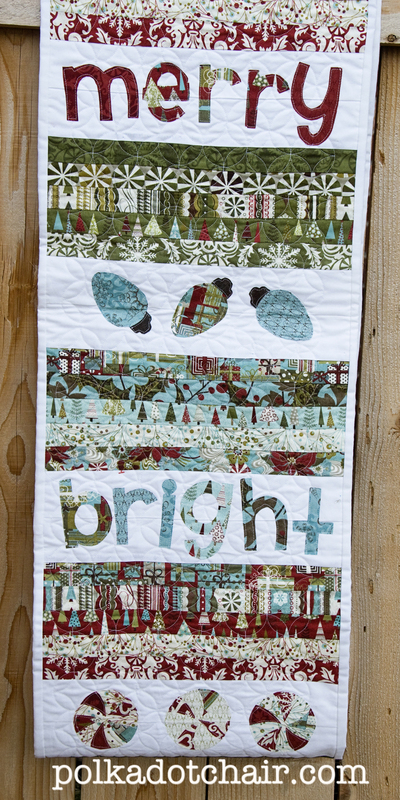 I LOVE this tree skirt! 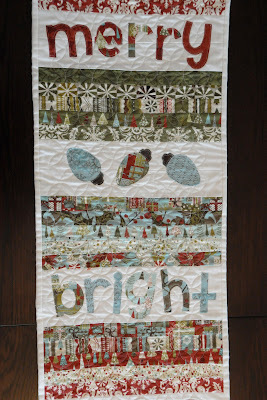 (and table runner, too). 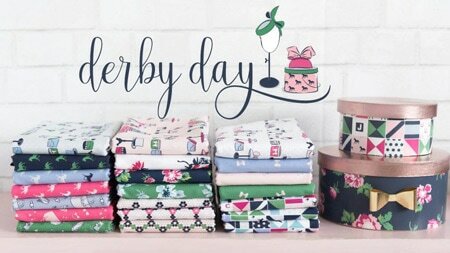 Is there a print friendly spot that I’m missing? Would love to print this off .. probably for next year. 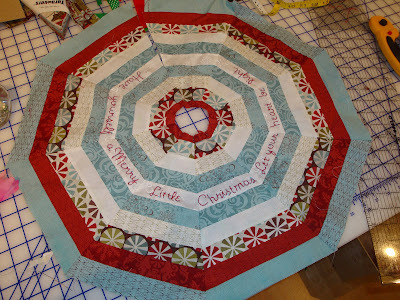 Also, I would love to make this for my large tree skirt but am I good at figuring out how to make it larger. Would appreciate a little help with this. Thanks!